I am exhilarated and humbled to be chosen as LCAC’s new executive director. For the many that know me, I thank everyone for their ongoing support. For those that do not, please allow me a moment to introduce myself. I am a Lake County local, having moved here when I was a child. I love every bit of what Lake County offers. I have always loved the arts and found my true calling in music and theatre. I was fortunate to be able to acquire all my secondary and post-secondary education in the county, all the way up to my Master’s degree in Business Administration. I never thought it could happen, but this intertwining of my passion and my professional experience is a dream come true. As the Executive Director I hope to support all arts endeavors, encourage community collaboration, and extend our reach and diversity, particularly with youth and young adults. The Arts Council has had many exciting happenings over the last few months. We have made huge leaps in our remodel of the Main Street Gallery. If you haven’t seen the recent changes I urge everyone to visit and look at what has been done. The volunteers who helped make this happen dedicated much time and energy into this endeavor and deserve to be recognized. Linda, Richard, Diane, Bob (Carpenter and Phillips), Barbara and anyone else who helped: you guys rock! Our instructional classes have been moved to the back portion of the gallery and continue to progress. In addition to the classes we have had, we welcome a new branch of the arts to our gallery- theatre. John Tomlinson will be beginning improv classes as of April on Tuesday evenings. These classes will run for six weeks and culminate in a public performance. The first public Performance is scheduled on the stage of Drinx Bar and Grill May 12th. LCAC is partnering with the Middletown Art Center as we work on selecting our next Poet Laureate on April 29th, and we are proud to announce Kali Smith of Middletown High School as our Poetry Out Loud Lake County champion for 2018. The Spring Dance Festival was a great success! We had approx. 20 dance numbers of all different styles and performers of all ages from throughout the county. Courtny Conkle (the new Spring Dance Festival Coordinator) and staff handled everything beautifully. The show was a very exciting and lively experience. The crowd was thoroughly entertained and the praises continue to come in; everyone is looking forward to next year. LCAC is also working on upping our online presence. We are grateful for the work of Abby Leutholdt, whose roll out plan for our Facebook page has helped improve our engagement and involvement in all of the arts in Lake County. 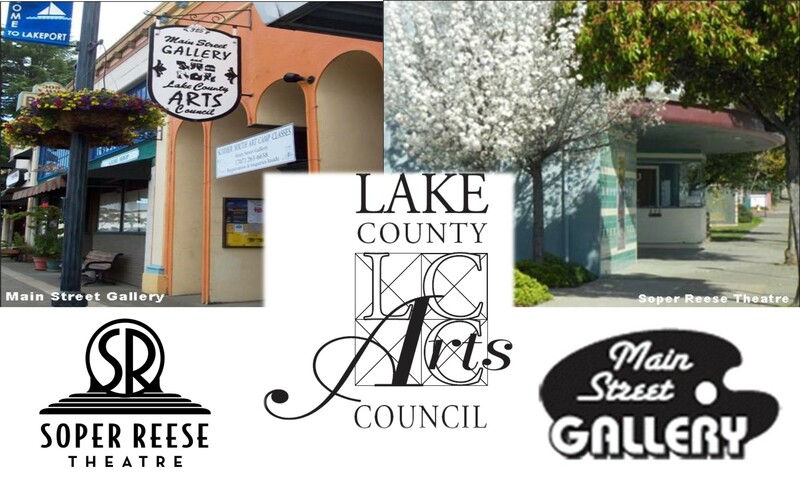 If you want to share information about a project, or just want to stay in the loop, like us at www.facebook.com/LakeArtsCA/. Warren Schrader has also joined in on maintaining and improving our website. He has many wonderful ideas and has actively taken to updating and improving our website, which has proven to be one of the more difficult roles to fill. Thank you Warren! Lastly, I cannot thank everyone enough for their participation in our endeavors. The volunteers and participants that make everything happen is what keeps LCAC thriving. You are the life-blood of our organization and we can’t do it without all of you!